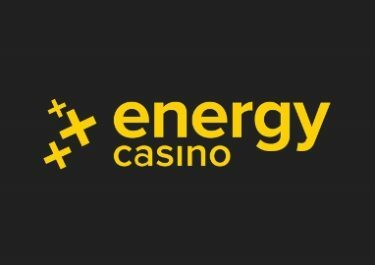 Energy Casino – EnergySpins on Jumanji™! 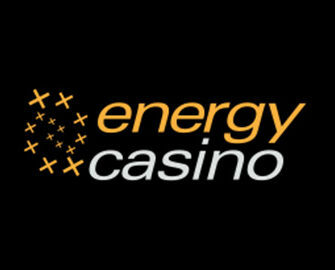 Earn up to 50 EnergySpins on the new blockbuster slot from Netent! Make sure to roll your dice right as this time, NetEnt welcomes its players to a wild adventure in the jungle and across the reels with the stunning new slot Jumanji™. Stalking lions, charging rhinos, snapping crocodiles, in the wild world of Jumanji, they’re only a dice roll away. Deposit and wager on selected slots today to get EnergySpins on Jumanji™ tomorrow after its release. But watch out, the only way out is to finish the game. Energy Casino – Short and Sweet: Enjoy awesome daily express tournaments at Energy Casino and compete against your fellow players for the highest equalized win on a single spin, irrespective of the bet size, hence, making it fair to low and high rollers alike. TOP30 will win Super Spins prizes. Tournament period is daily between 12:00 – 14:59 CET. A Live Leader board is visible on screen when playing on any of the selected slots. 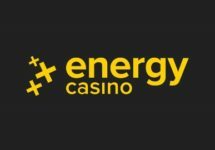 Join the celebrations at Energy Casino for the release of the brand-new blockbuster slot from Netent and earn up to 50 EnergySpins to give the new kid on the block the first spins. Deposit and wager today, to get EnergySpins on Jumanji™ tomorrow, 21st June 2018, after the slot is officially released. 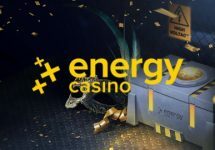 Winnings from the Energy Spins are added as bonus money with a wagering requirement of 15x FS winnings within three days, subject to the Energy Casino bonus terms and conditions. The creative team at Netent have done a stellar job to bring the atmosphere of the board game into a video slot with 5 reels in a geometric 3-4-5-4-3 format and 36 fixed pay lines, all accompanied by a dramatic soundtrack. 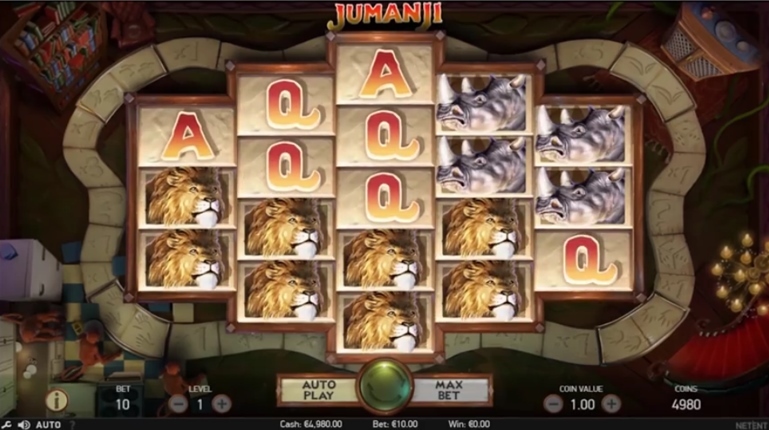 Slot features on Jumanji™ include Wild substitutions, four random features in the base game and a Board Game with coin wins, extra dice rolls, mystery prizes and four different types of Free Spins. TRTP of this medium variance game is set at 96.33% with a maximum win on a single spin of 504x stake or $100,800 for a full screen of lion symbols. Bet sizes range from $0.10– $200.